I saw the title of this post and clicked over to let you know about the new edition of "Carrie" that Random House just e-mailed me about today. But, of course, you already knew alllll about it. Re: people lying down on the cover of "The Stand". Hilarious. 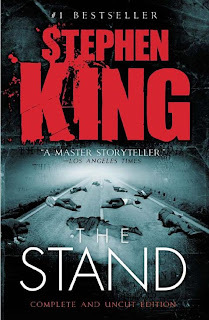 His name is so big that the uninformed might think that it's a novel called STEPHEN KING written by a group of authors known as The Stand. That original Carrie cover is crazy cool, though. I just was reading his 'On Writing' the other day and he was talking about how he came up with the story for 'Carrie'. Dude's a genius. 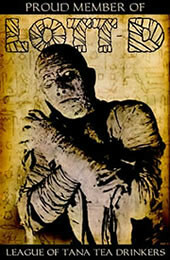 These ARE cool covers, even if they don't quite hit the mark re contents of the book. 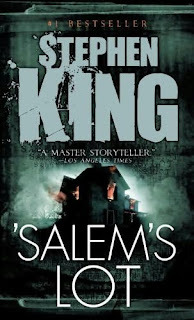 I hadn't seen the 'SALEM'S LOT cover yet. I'm looking forward to seeing what they do w/ THE SHINING. Gotta say the one for The Stand looks pretty good. The others aren't terrible, either. Is that PET SEMETARY cover for real? Sadly yes, Shaun. 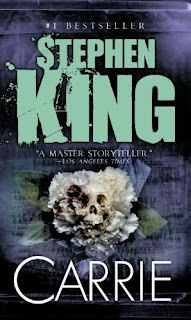 Lots of King's books were reprinted with that terrible jokey style. 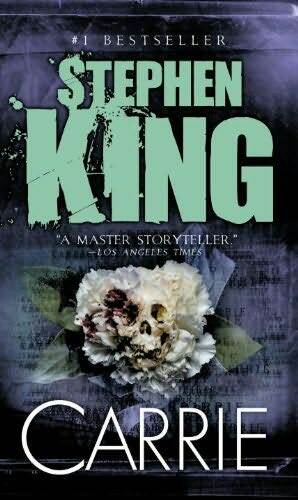 I know he's Stephen King, so the publisher is going to use half the cover to advertise that, "HEY! IT'S STEPHEN KING! WHAT ELSE YA NEED TO KNOW?" but the illustrations seem like the afterthought they are. 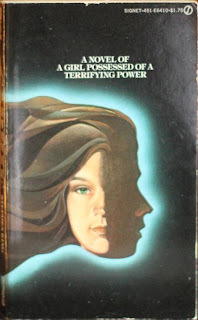 Whatever happened to the artistry that went into book covers in the 1960s and '70s? 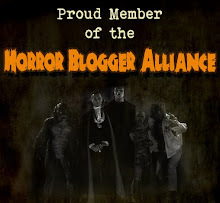 The ones you feature so many of on this site? They are a slight improvement on that pop-art garbage, but just about anything short of a dead dog's eyeball stapled to the cover would be. Those responsible for that Pet Semetery cover should be legally prevented from doing anything that anybody else might see for the rest of their natural lives. That old Carrie cover is wonderful. Eerie, enigmatic, and fancy that, no space-hogging all caps STEPHEN KING emblazoned across everything. It's as refreshing as a change as seeing a movie without blatant product placement these days. Given the fact that King's name didn't appear on the paperbacks of his first two books, I figure he's earned the right for his name to be larger than the titles. 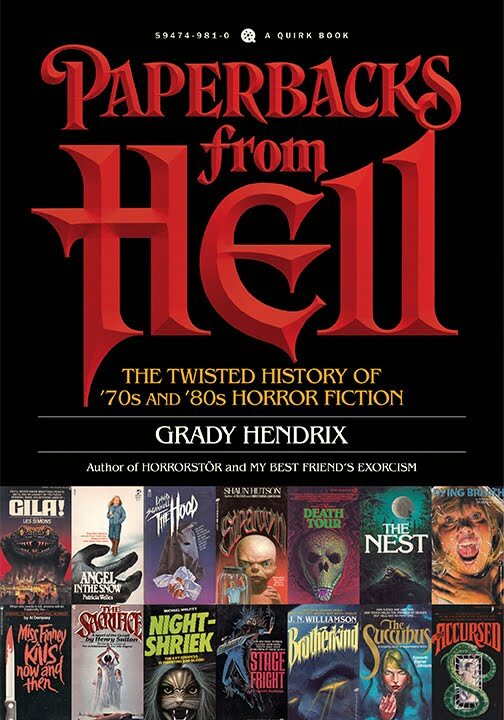 The artistry of horror paperback covers went down the tubes during the glut of the '80s, right along with the quality of the writing. 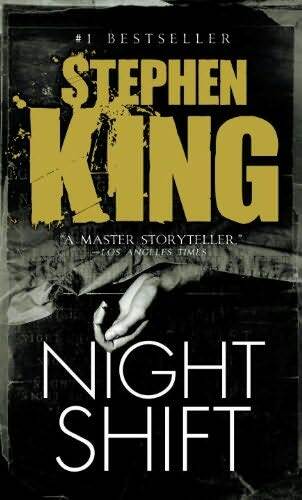 King is one of those "Name above the title" authors so his name in HUGE LETTERS is always going to be the main focus of all his covers. And no Photoshop montage has yet to beat the artistry of that first paperback Carrie cover with the creepy half-face. Gotta love the occasional cover art makeover. 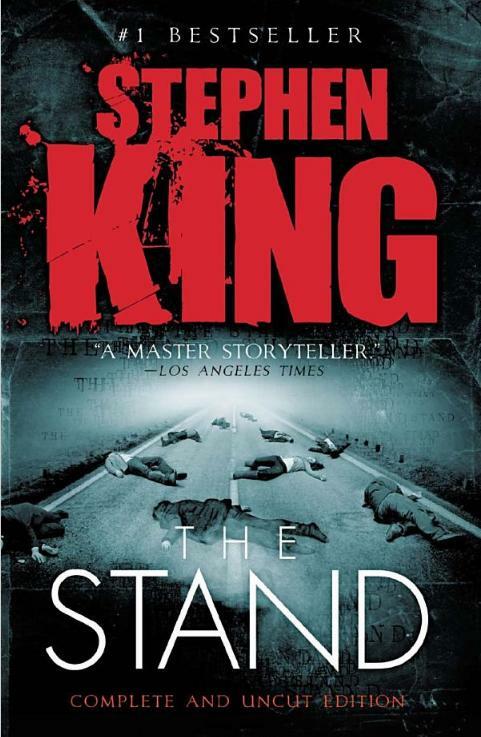 I do agree, the cover for the The Stand is pretty sweet. I love that book so much! The copy I have has a grim reaper thing(holding his usual weapon) on a horse. I guess maybe it's supposed to stand for the pale horse of death, which sort of fits, but the four horsemen really don't have a part in the apocalypse in The Stand.